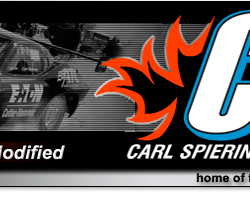 Carl Spiering Motorsports is delighted to announce the return of Pennzoil as a sponsor for 2007. 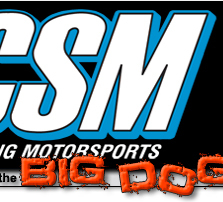 Carl Spiering Motorsports and Performance Systems Inc. (PSI) superchargers will be teaming up in 2007. 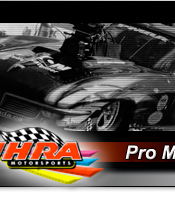 Carl Spiering was commenting on his second-round loss in the Pro Modified division at the International Hot Rod (IHRA) eMax Drag Racing Series Canadian Nationals at Toronto Motorsports Park in Cayuga, Ontario.